Since day one I’ve kept an anecdote about a competitor’s failure in the back of my head as motivation to do better. 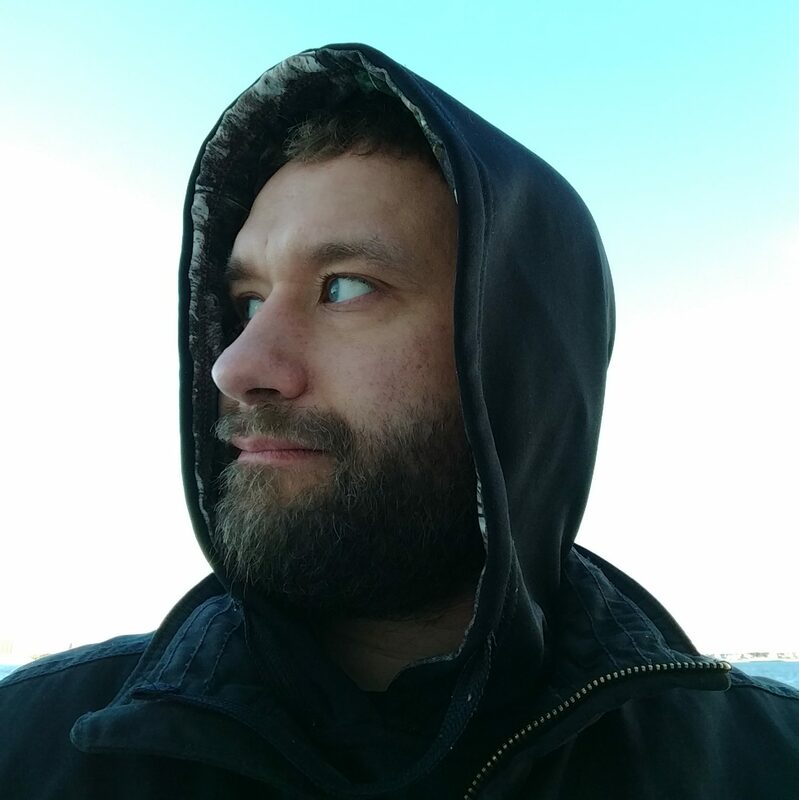 This company, believed by some to make a high-quality product, had sent out a truss package that was plagued with problems and I made it my own goal to avoid this sort of thing as much as possible. Truss designer may be my job description. However, things aren’t always as they seem, high-level creativity is not a requirement for most of what I do on a daily basis and, in reality, my job is loss prevention. My role is, first of all, to make an effective and efficient design that doesn’t waste material or add unnecessary cost. However, second, and more importantly, I must always meet the specifications of the customer and avoid truss design failure. In an ideal world, my work would be spread out evenly, revisions after quotes (especially involving complex layouts) would be punishable by death, there would be no phone to interrupt, and I would have all day to create perfection. In the real world, unfortunately, there are trade-offs, it is deluge or drought (all deluge lately), and things do not always go as they should. Anyhow, the office where I work has an open design and this feature, combined with my eavesdropping, gives me a preview of what is to come. I overheard the phone conversation, someone needed trusses yesterday, apparently, they were a loyal customer to one of our competitors and someone over there had dropped the ball. The salesman (my boss) assured him that we could make the trusses in the next couple days. Upstairs I anticipated an opportunity to knock one out of the park and geared myself up for the fast turnaround time. The quicker I could finish the design work, the sooner the saw guys could get cutting, everything would hinge on my ability to churn something out quickly and I was determined not to be the gum in the works. But what I (along with my boss) did not anticipate was that this was not a simple run of common trusses. No, it was an extremely complex design, a flat roof with angled walls, equipment loads, parapets, and something that would normally take a day or two to design. And, adding to the mess, was the fact that I had to match the competitor’s prints—which is not actually ideal. Some customers lack appreciation for the design process and seem to think that we can just click a couple keys *bee-boop* out pops a truss layout. In reality, for things to go well, everything must be entered in a particular order (using a program that takes pleasure in crashing at the most inopportune times) and thus it actually is easier to work from scratch than to try to copy individual trusses from another manufacturer. Fortunately, I recognized this layout as something I had done before when contractors were bidding on the job. However, my own design had been true to the architect’s drawings, which is probably why we didn’t get the project to begin with, so I stripped off the trusses that I did before and went to work duplicating the cheaper (incorrect) version of the layout brought in by this contractor. The competition’s webbing was atrocious, they obviously did nothing to optimize the generic web pattern spit out by the software and could be vastly improved with a little effort. It is amazing to me how many other truss company prints I see like this where clearly the ‘designer’ let the programming do all the work and take pride in my ability to go above and beyond. If I could not take a bit of pride in my work I would find something else to do. I was halfway through my masterpiece, trying to work at warp speed while also checking all the right boxes and then realized something. Oh no! The trusses on the competitor’s prints were all an inch shorter than mine! Some contractors prefer it this way so that the trusses are easier to position in the field (or maybe because they hate truss designers? ), for me this was simply another thing that could go wrong and meant going back through every truss I had already designed. Finally, about an hour after lunch, I finished the last of the individual truss designs, took one last look at the profiles in the printer queue, and sent them down. My coworkers, the guys in sales, generally do a good job reviewing my work and having the plans confirmed with the customers before production. I would be embarrassed to send out the truss prints that I’ve seen from some of our competitors, plain embarrassed. I was feeling very good about what I had just accomplished. I had prints ready to go in record time and they were aesthetically pleasing to me. The contractor, I hoped, would appreciate my work and maybe reconsider his allegiances as well. I mean, we bailed him out. He had somehow been dropped off the schedule of our competitor, we got him what he needed and that was something to be proud about—not to mention that we beat them at price as well. But pride cometh before the design failure and my moments of reveling were short-lived. After the trusses went out, a day or later, my boss received a call and it wasn’t good. I had screwed up. The truss lengths were not correct, some had to be cut down and would need repair prints. Apparently, in my haste, I had trimmed some of the trusses twice, I had done some once, and others not at all. That was something that I could have easily seen had I taken one look down the line of trusses in 3D rendering and reflected poorly on my efforts. Besides that, the plans he gave had a small note near a dimension for the angled wall. For whatever reason, the architect (without changing the actual dimension) decided to change the angled wall slightly and that’s where the really big mess was. That would require specially engineered repair prints from Dallas. I feverishly went to work to determine what each new length would be on the dozen different length trusses on that wall. Fortunately, the competitor’s truss prints, that I was supposed to copy, were wrong as well. Evidently, they too had missed the amendment made in a note on the plans. Unfortunately, I also missed the note and made a serious mistake myself besides. Yes, they were able to use the trusses, an inch difference isn’t a big deal ultimately, but it was the mental mistake that kept me up at night days later and soured my mood for the next week. It was a mistake and a missed opportunity to impress. There is certainly always blame to go around for a failure like this. The contractor should have checked the prints, my boss could have insisted on this precaution before producing and shipping these trusses as well. But in the end, what matters as far as I am concerned is what I did wrong and how to ensure that it does not happen again. It is my job, as truss designer and loss prevention specialist, to ensure that this problem is solved—to make the changes necessary to the process to guarantee that there is no repeat of the same mistake. In short, I bungled my part because I rushed Taking one more look at the wall dimensions may have been enough to spot the note about the change of angle and lead to a clarifying question. An extra thirty seconds of review at the end of the design process would have been enough to find my own mistake. I should not expect my coworkers or the contractor to cover for my own incompetence and especially not on a complex layout where they lack the same resources. Design is my job, not theirs, and that means doing it right the first time. Furthermore, design is a process that should never be rushed and it is my job to push back against pressure as needed. Sure, the sale’s guys do sometimes over-promise. And, yes, it is always my great pleasure to deliver results on or ahead of schedule. But it is also my responsibility to set a pace where I am comfortable working, where I am able to do things correctly the first time, and where the company avoids the cost and embarrassment of a truss design failure. In my work, one small mistake can outweigh the hundreds of things done right. For instance, on this particular layout, I had all but two details right out of dozens of parameters. But the customer will only ever remember the hassle that came as a result of those two things overlooked. We will likely never get a second chance with this contractor after what happened and that’s on me—for failing at my most basic duty as truss designer. Little brothers must be impressed. It is a rule of being a big brother. Several years ago my brother Brent, still in school, had a fixation with jaguars. He was both a fan of the NFL franchise of that name and also the automobiles of that same denomination. 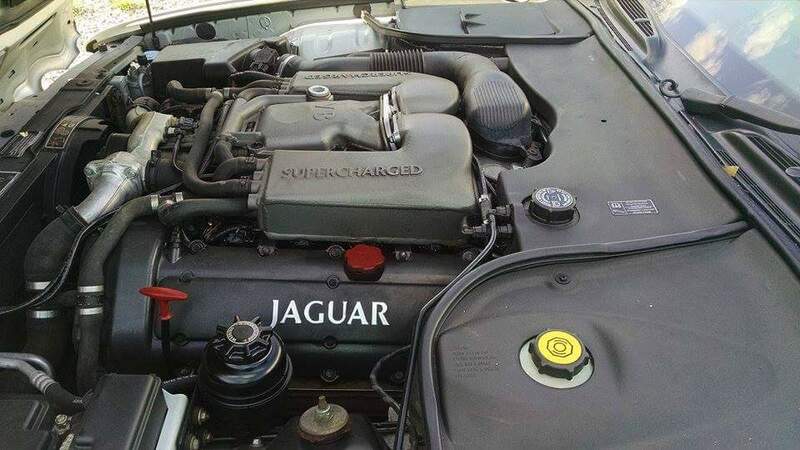 Brent had mentioned a Jaguar for sale and wanted me to check it out. But I really had no need of another vehicle, I had two already and felt that was plenty. However, one day I was in town with some spare time and then spotted this beautiful machine at a used car lot. I decided to inquire about it. The salesman ended up tossing me the keys just in time for me to pick up my little brother at the school bus platform. The look on his face was priceless and enough to convince me to do my big brotherly duty to impress him. 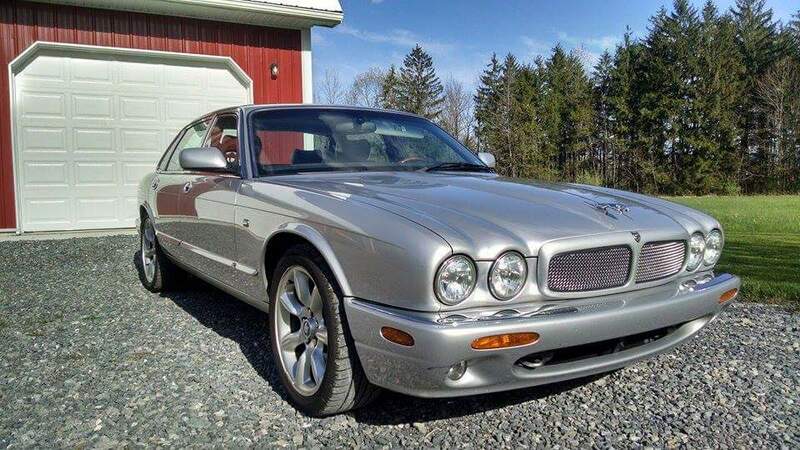 I purchased that Jaguar XJR a few weeks later. The “Grace, Pace, Space” slogan of the brand fit this car. Classic lines, the power of a muscle car and luxury combined perfectly. It is a supercharged 370hp beast that beat out the Beemers, Benzes and Porsches of It’s day—it is still faster than most. It has served me well. It has been the source of many grins. It possess every bit of the charm and sophistication of Daniel Craig playing James Bond. It is an impressive machine. I have not regretted my decision to do my big brotherly duty. Seasons have come and gone. 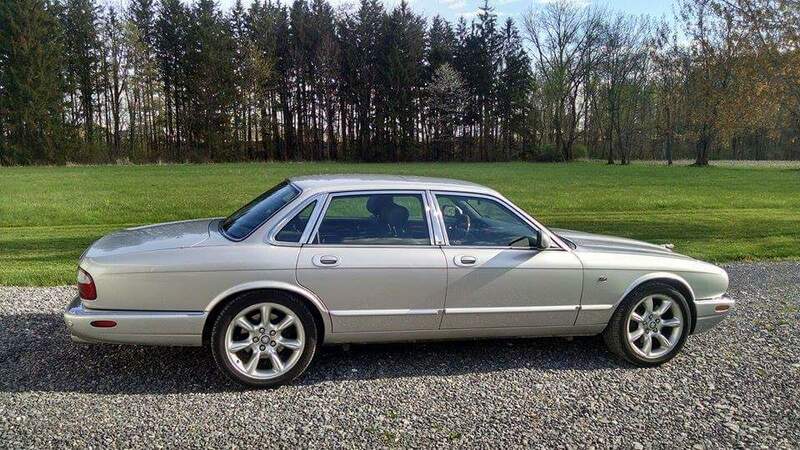 I have decided it is time to part with the XJR in order to free up garage space. It is in excellent condition and I will probably regret selling it. But Brent is now married and away, so maybe it is time?